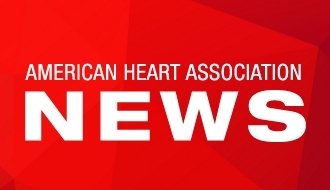 DALLAS, May 30, 2017 – The American Heart Association, the leading voluntary health organization dedicated to building healthier lives free of cardiovascular disease and stroke, is proud to announce the winners in its first #BreakUpWithSalt hack contest. 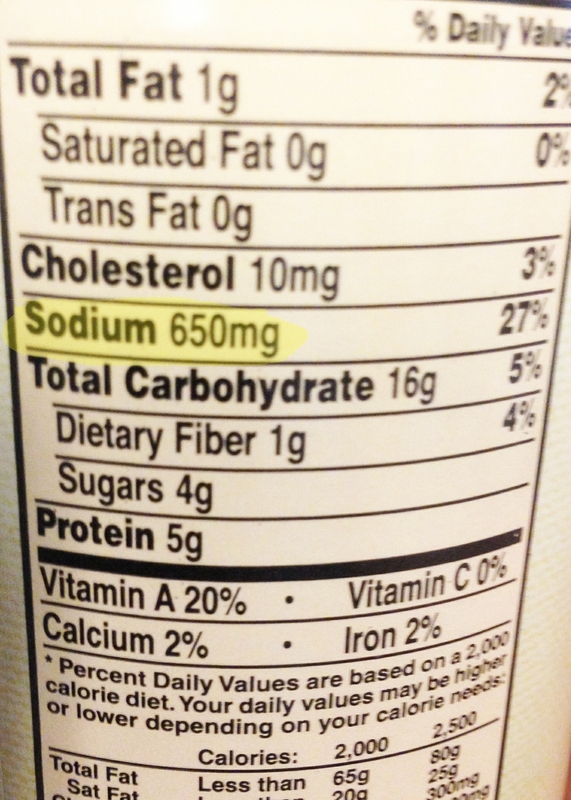 Because some companies in the food industry add ingredients like sodium to processed and restaurant foods before it even reaches your table, consumers were encouraged to submit their favorite tip, trick, or hack for reducing sodium in processed and restaurant foods. 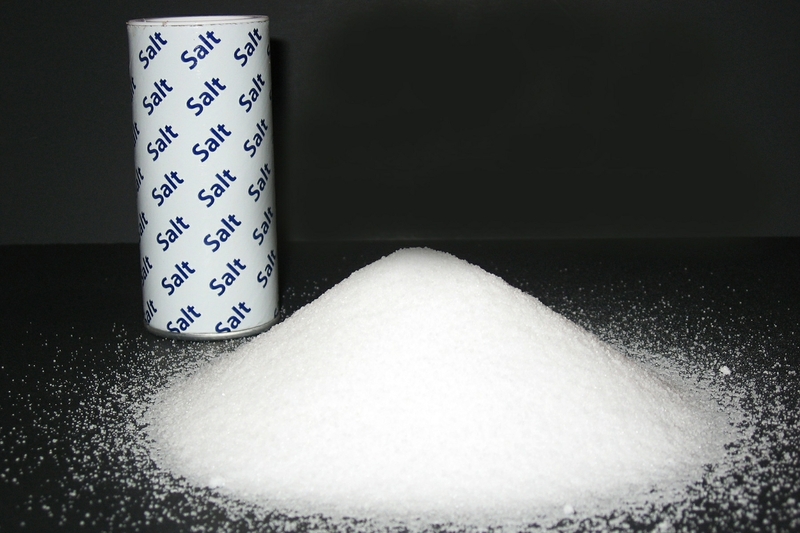 Earlier this month, the #BreakUpWithSalt hack contest was created in support of the American Heart Association’s sodium reduction initiative, helping to motivate, inspire and educate American consumers to live healthier lives. 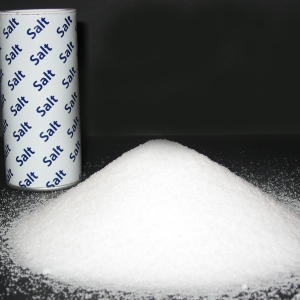 A diet with too much salt can lead to a wide range of cardiovascular problems including high blood pressure. Also known as “the silent killer”, high blood pressure is major risk factor for heart disease, the No. 1 killer of all Americans. For the processed food category, first place has been awarded to Keltcie Delamar from Richmond, VA for her hack: When preparing processed foods at home, divide portions in half and add an equal amount of cooked veggies. 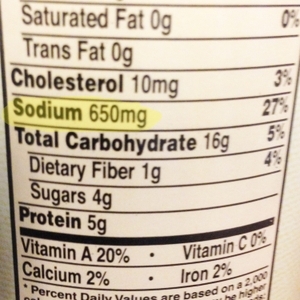 It lessens the sodium and multiplies the vegetables.